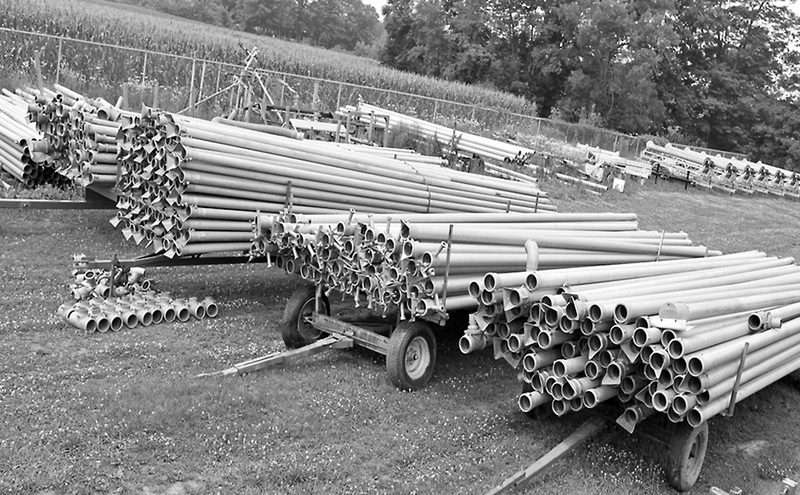 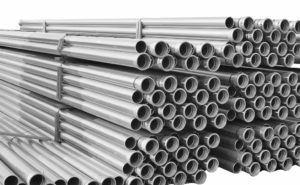 We have a large inventory of aluminum pipe, fittings and valves for a complete aluminum pipe irrigation system. 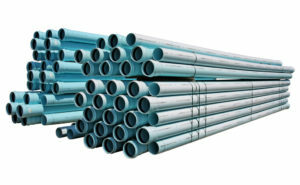 For find out more about what products we carry, please call in today. 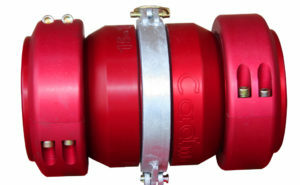 Shop at www.HoseDirect.net for big savings on drag, slurry, and high-volume lay flat hose.